What are the secrets of fast growing companies? Welcome to Fiona’s web site. 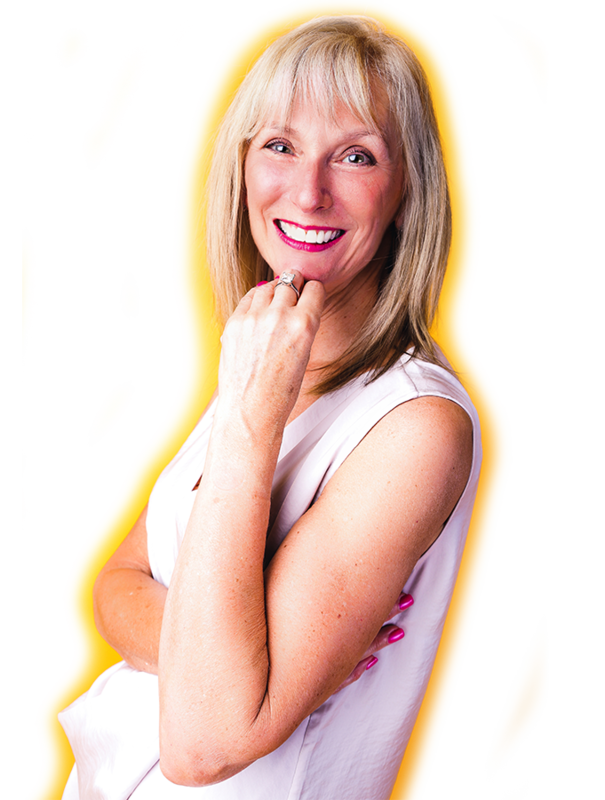 This is the personal web site of the award winning entrepreneur Fiona Hudson-Kelly. The purpose of the web site is for Fiona to share insights into what it means to be an entrepreneur from her own experiences, the research she has completed on how companies achieve rapid growth and the leadership skills she has learnt from her first business failure to creating two multi-million £ companies. At a young age she worked as a commercial apprentice and then retrained as a teacher, leading her to begin helping mothers find their way back into the workplace after having children. Soon, Fiona found her training in demand not only by working mothers, but also by company executives looking for computer skills. She launched – at the age of 26 and after having children of her own – her computer training company, Start-Right, and the company started attracting some big clients such as Peugeot. This sort of entrepreneurial thinking was practically unheard of at the time, especially for a working mother, and she found the experience rewarding, but challenging. Very soon she was employing 25 people and Start-Right was conducting training courses throughout the country. However, her world would be turned upside down when her biggest client at the time, MG Rover, collapsed. Fiona lost her entire business in just a few days. Her life seemed to crumble after that, but her children kept her motivated, that motivation helping her start a new business, Silver Linings, a year after the collapse. Following the growth of technology, she realised people wanted training in technological programmes rather than just computers. Determination and hard work paid off and she sold her stake in the company to venture capitalists and left to take on new challenges inspired by her son: apprentice programmes. This was the birth of Smart Assessor which Fiona has taken from nothing to a multi-million £ business in just four short years. Fiona has never looked back and in her early 50’s continues to have the drive, determination, ambition and energy of a 20-year-old. 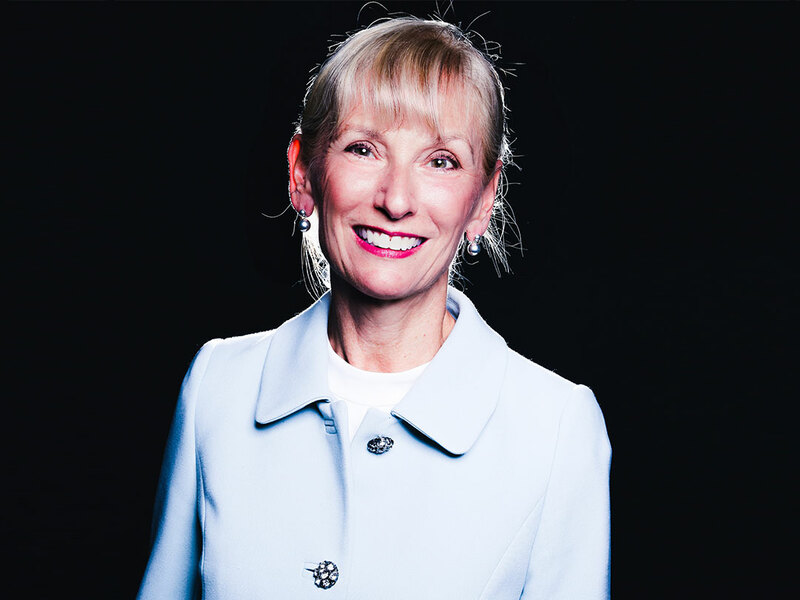 Fiona has completed her studies for the highly acclaimed MBA, directing her dissertation research into how companies can achieve rapid growth and is keen to share her knowledge through her professional speaking, Smart Leaders Club and published work. In the time I worked with Fiona, I found her both driven and inspirational. 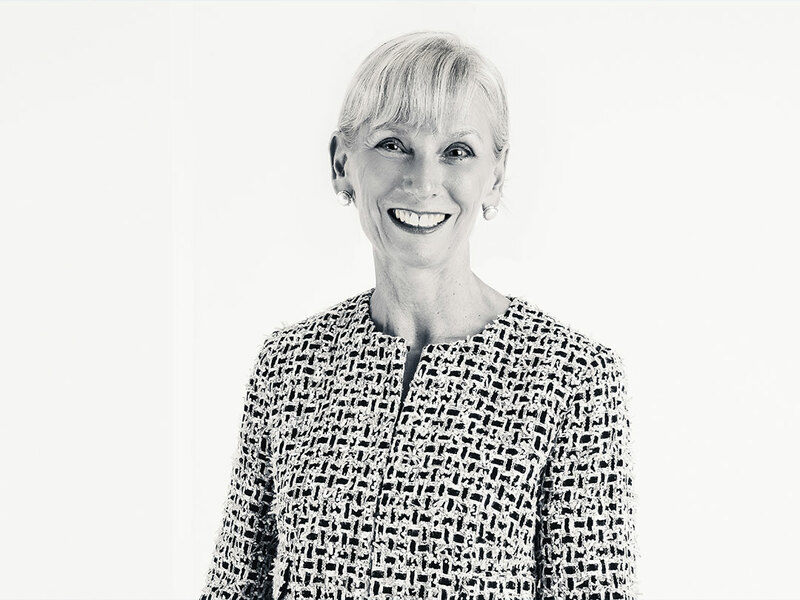 The effort she placed into Silver Linings was at the heart of the company’s growth. Her decision to leave while the company was still on the growth cycle shows her understanding of the company’s need against her skills, knowledge, experience and personal goals. Fiona is passionate about inspiring others to be super ambitious in the aspirations for the companies they found. Being an entrepreneur is exciting, frustrating, challenging, scary, stressful, thrilling and exhilarating all at the same time. In fact her last business start-up was from a position of much financial hardship and emotionally she was running on empty. Fiona had to dig deep, very deep, into herself, as the main bread winner providing and raising four young children single handed. Her children inspired her to keep going working late into the night when she was too tired to stay awake, to believe in herself and her ideas when banks were turning their back on her and to have the strength and determination to bring to market a new technology that would become one of the fastest growing start up’s in the sector. 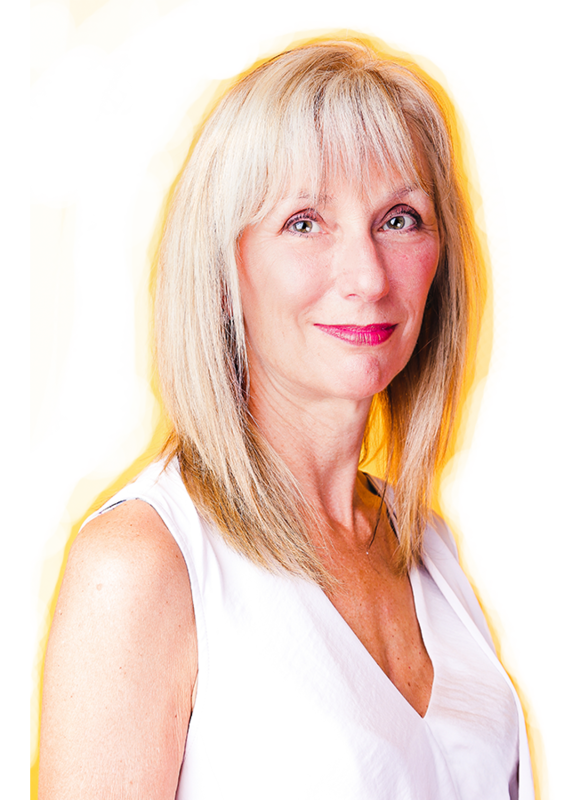 Fiona will share her entrepreneurial secrets through her professional speaking, inspiring her audience to follow in her footsteps and be more ambitious for what they want to achieve from their own endeavours, creating their own wealth and independence from nothing. Celebration of Women Conference 2018. Enjoy a film celebrating women in Apprenticeships and the FE sector featuring Fiona Hudson-Kelly, CEO of Smart Apprentices, Sharon Blyfield, HR Business Partner at Coca-Cola European Partners, Jane Knight from Successful Mums and Karen Woodward, Deputy Director of Employee Relations at the ESFA. See their insights into some of the challenges faced by women and those in particular following the apprenticeship pathway. 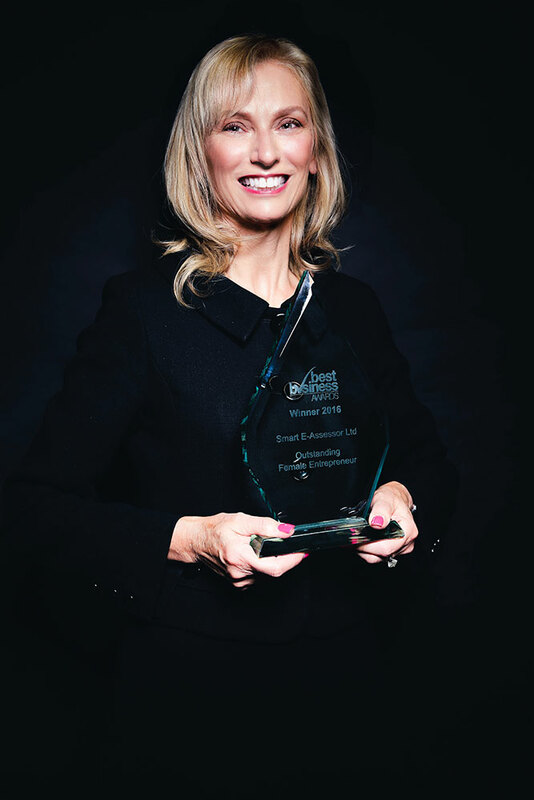 Fiona Hudson-Kelly has been fortunate enough to be recognised for her hard work and success by a glittering number of awards. 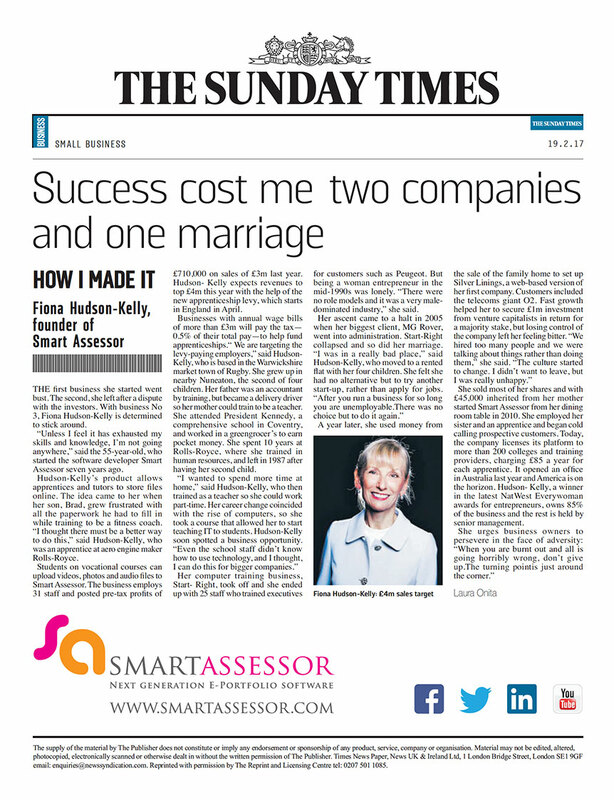 Fiona founded Smart Assessor in 2011 and is their Chief Executive. Taking this business from nothing to £3m turnover in just 5 short years. Smart Assessor is a cloud-based e-portfolio which allows tutors and learners to meet up virtually, using smart rooms for online teaching and assessing. Smart Assessor tracks every detail of the learner journey, thereby getting rid of piles of paperwork at a single stroke. You can access every file at the click of a button. 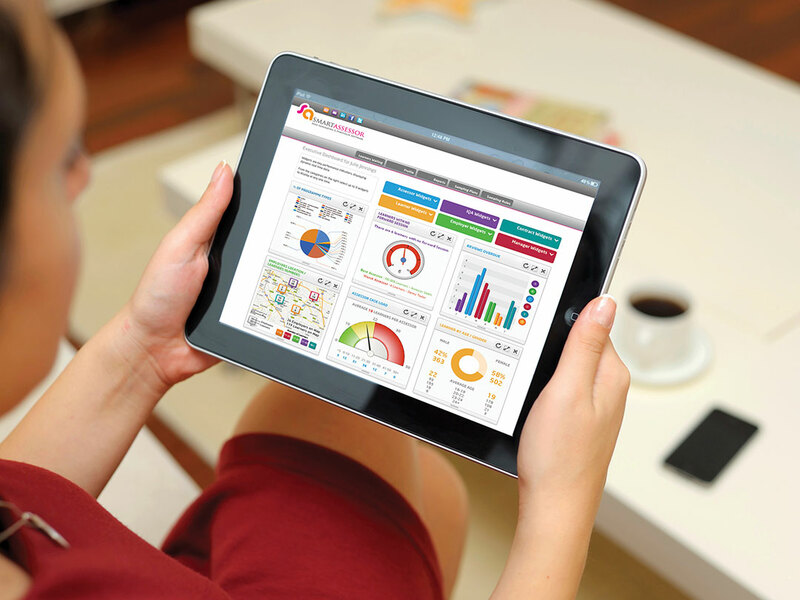 The new management dashboard keeps you audit ready every day! Leap frogging over the more dated e-portfolios, Smart Assessor is fresh and innovative, leading the way in modern teaching, assessing and learning. With over 200 Colleges and Training Providers and 125,000+ learners. Smart Assessor is used for work based learning, traineeships, study programme, employability skills, full time students and for all types of qualifications. With the Smart Assessor App you can take photos on smartphones or tablets, make a video or a voice recording to create a really superb record of your learners achievements. They, in turn, have a complete record of their work to show prospective employers. It’s just the employability boost your students need! Which means that case loads can increase by 10% presenting a compelling and immediate cost saving. 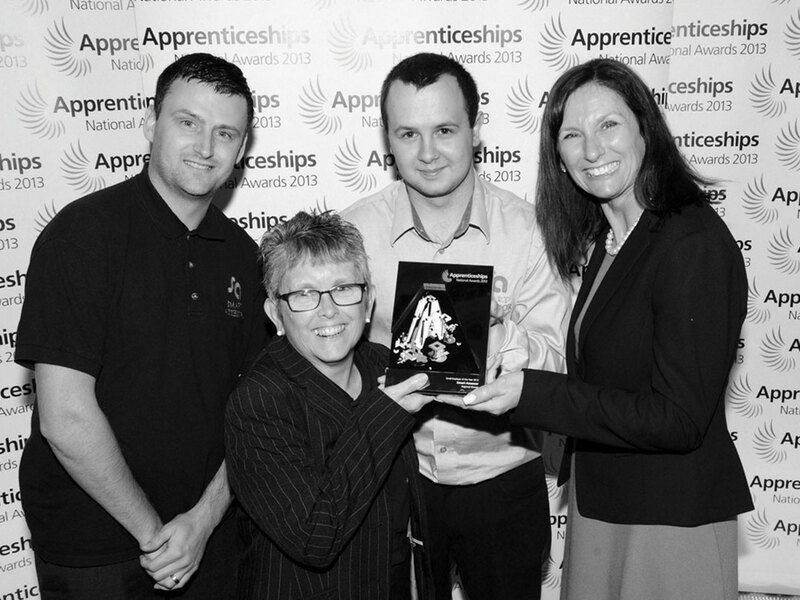 Fiona is currently working with her team and developing a suite of technologies called Smart Apprentices. These new products will compliment Smart Assessor, purposely designed for approved training providers delivering apprenticeships and end point assessment organisations. 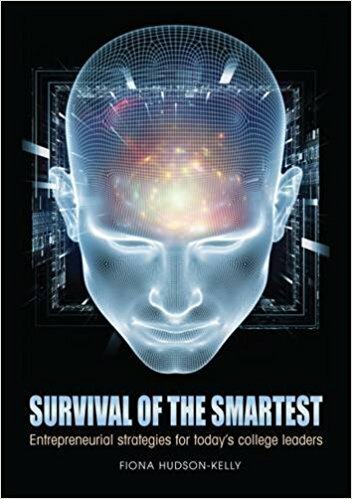 Fiona’s passion for inspiring others to follow in her footsteps led her to writing her own book on the Smart Assessor success story, the book is called Survival of the Smartest. Fiona is someone who has ‘been there, done that, read the book, seen the film and got the t-shirt,’ so there has never been a better time for this book to be published. It is written in a way that makes it relatable to readers and gives them the inspiration to have a go at the exercises and suggestions in the book. It’s lonely being a leader. Scary too. Often there is nobody you can confide in because you are supposed to be the brave strong person with all the answers. Yet when you do share your concerns, aspirations, ideas and failings everything seems so much brighter. Talking to other people like ‘you’ can give you back clarity and purpose. From the Survival of the Smartest book comes the Smart Leaders Club which is a network for leaders. The purpose of the network is to create a safe, trusting environment where senior leaders can share the challenges they face in driving through change in their organisations to be more entrepreneurial. It isn’t a group just for women or for those from technology. Anyone leading a senior management team can learn from each other and dare to try things that they wouldn’t otherwise have had the confidence to try knowing that others have trodden this path too. The club meets face to face twice a year for an overnight residential coaching and networking session with online discussion groups to establish a mentoring culture where you can buddy up to coach and support each other. Many people call me lucky, and I certainly feel very blessed. 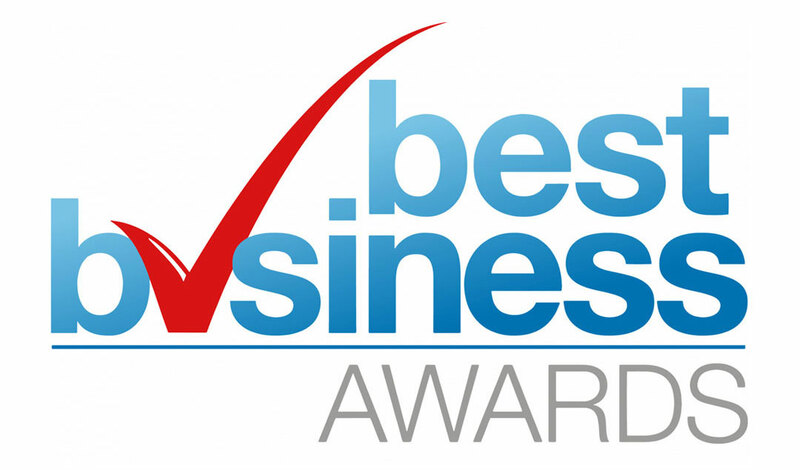 I have 4 amazing children, a stunning team that I work with, my health, boundless energy and an incredibly successful award winning technology company, Smart Assessor, which has just been awarded the accolade of the top 50 fastest growing companies in the UK. But it hasn’t been an easy journey, how do you go about creating wealth and success when you have nothing? Absolutely no money and nobody you can turn to for financial support? In just 5 years I have created an award winning technology business from nothing to £3m revenue. This book is designed to inspire you to succeed when all around you is challenging you, share my journey of survival and growth by thinking and being different from everyone around you. You can create their own wealth in life and control your own destiny, providing you want it badly enough – I did. Success cost me two companies and one marriage. Fiona knows that it takes tremendous courage to go it alone and start your own business, especially if you aren’t financially secure and are responsible for providing for your young family. But she believes that it is the most robust route for social mobility, to extract yourself from being dependant on others to taking responsibility for creating your own wealth through your own endeavours. She spends time working with local schools, especially young girls, encouraging them to be more ambitious and confident in their aspirations for what they want for life for themselves and their families. She also invests her time in encouraging young women to consider a career in technology and supports her female technical developers to reach out into the local community to share their stories with young girls who may think that IT dull and boring and not for them. From the tender age of 9 we see boys playing games on computers and girls shut out expected to do less ‘geeky’ things often discouraged from exploring the world of IT. This has to change; we desperately need more young women to come into technology and work along-side the guys because they bring complimentary skills and balance to the team that can be difficult to find in the current environment. Watch the stories of some of the Smart Assessor girls.